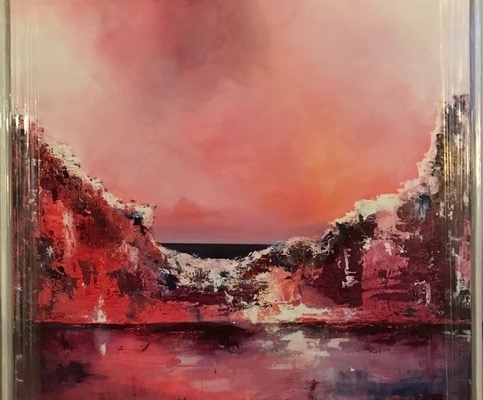 Internationally celebrated Surrey artist Alexander Creswell will open AppArt 2019. 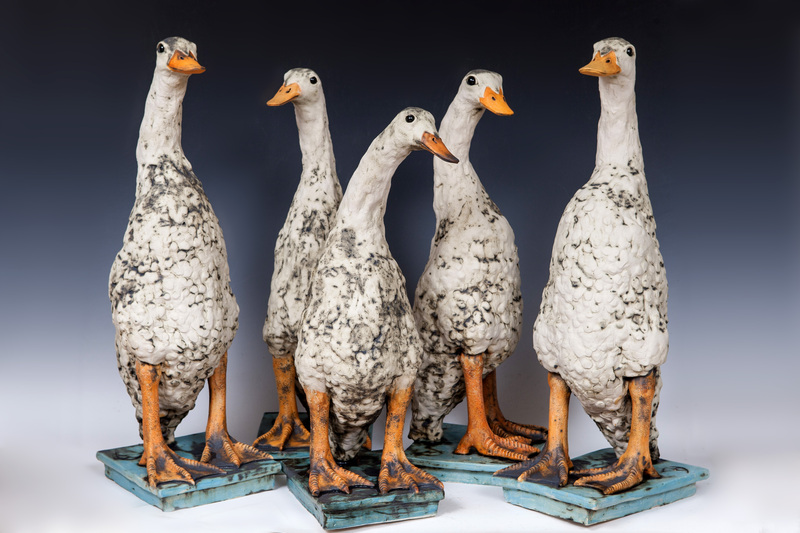 AppArt’s annual Easter Exhibition at Prior’s Field School in Godalming continues to grow in stature. It promises a Visual Arts extravaganza with many art mediums and styles being represented. With over 600 exhibits indoors and outside it is one of the most extensive exhibitions in the South East. 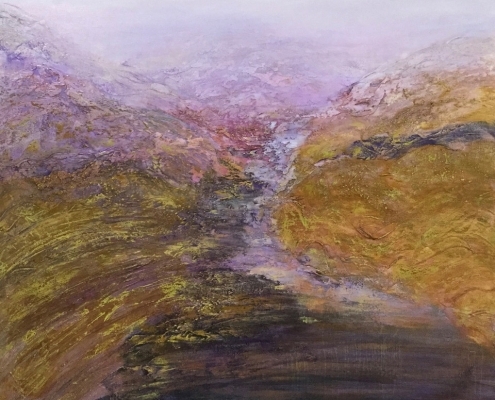 AppArt attracts artists from all over the southern counties and beyond. 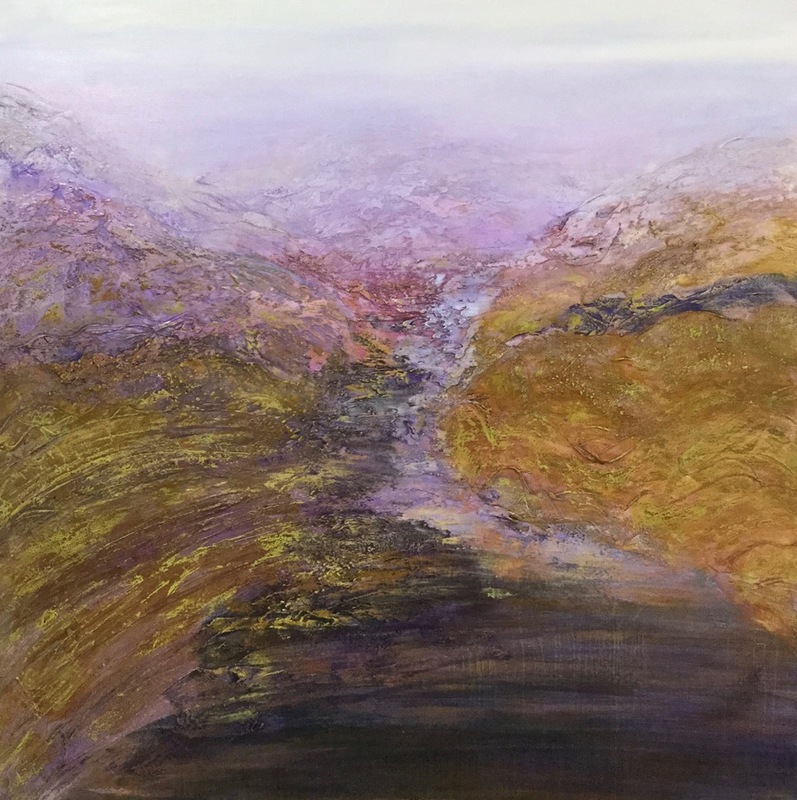 This year internationally celebrated Surrey artist Alexander Creswell will open the exhibition and Sculpture Trail on Saturday 6thApril. Alexander Creswell is known for his extraordinary fluency and technical skill in watercolour. 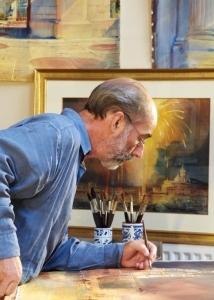 “His distinctive style in watercolour combines subtle colouring and skilful draughtsmanship alongside a deep reverence for natural light.” He has consistently fought to bring watercolour to the forefront of academic painting and relishes the challenge of pushing the boundaries of this medium with incredible results. His ground-breaking ‘grand scale’ watercolours are some of the largest ever painted. There are lots of local artists from the Guildford and Surrey area taking part and these include Greg Pearson a young sculptor who works from the family home in Effingham. 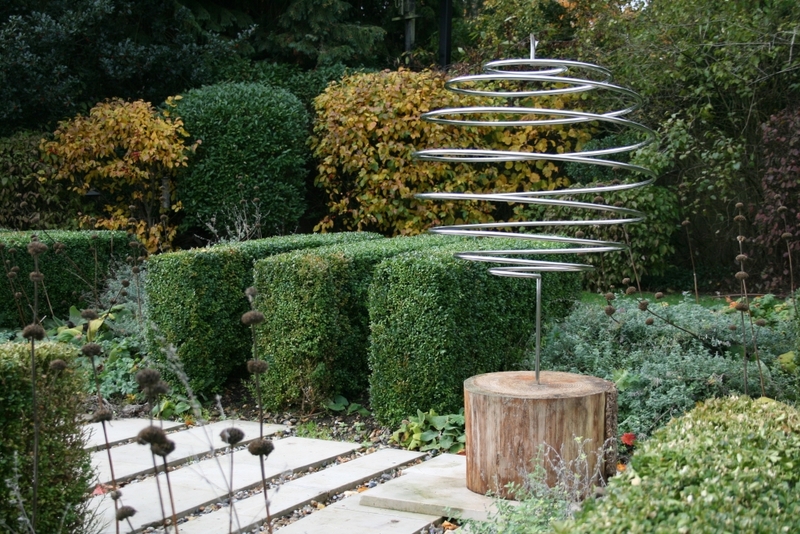 He specialises in metal garden features and structures and has a passion for abstract shapes and natural forms. 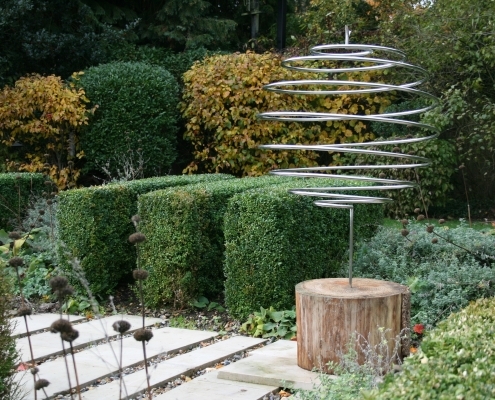 Greg loves creating unique garden and outdoor features working almost exclusively in metal – mostly steel. Henriette Van de Does sculpts and paints and her work focuses on the essence of human nature through lines and movement. 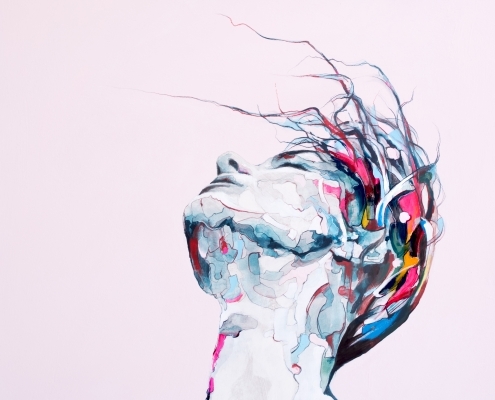 She produces delicate human abstract sculptures and dynamic and large paintings. Henriette is the chair of the Surrey Sculpture Society. 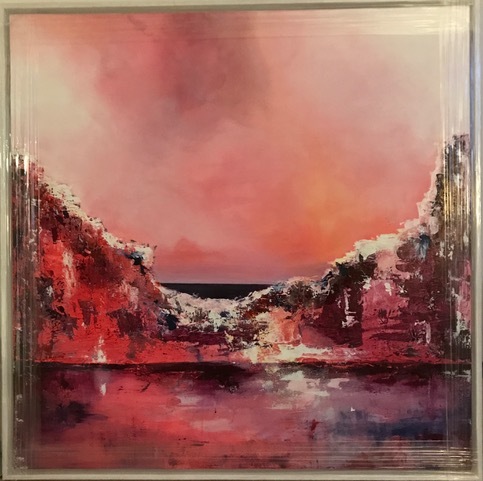 AppArt is well known for its eclectic mix of styles and mediums and London based artist Ronan Walsh is exhibiting for the first time. 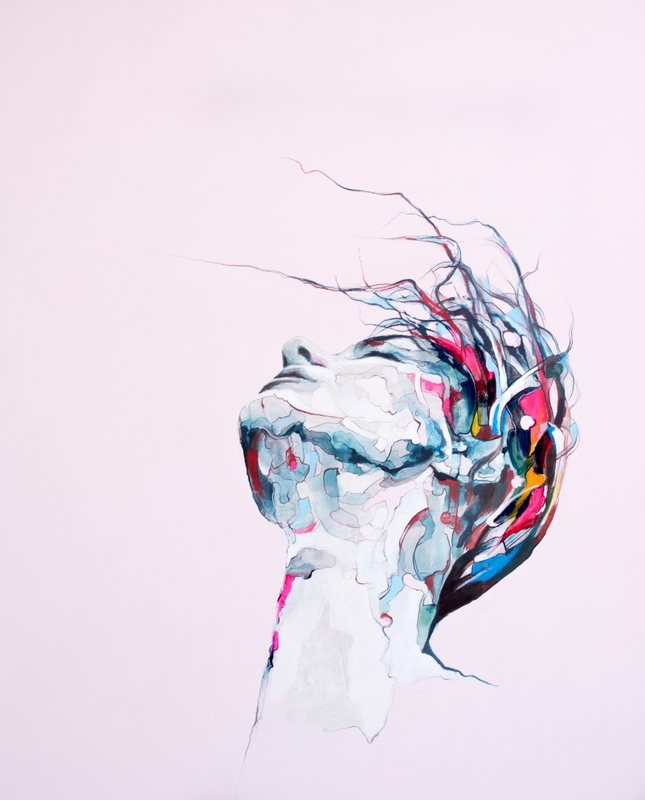 His work focuses on capturing the human form in it’s revealing state. Using a mix of acrylic and pencil on board and canvas. Ronan’s style is an entanglement of detailed line and angular shapes, revealing the abstract fabric of the subject. 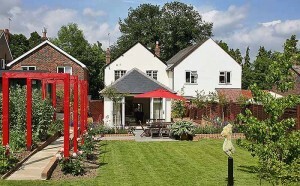 AppArt is open daily from 10am to 4 pm from Saturday 6th to Easter Sunday 21st April. Admission is free.